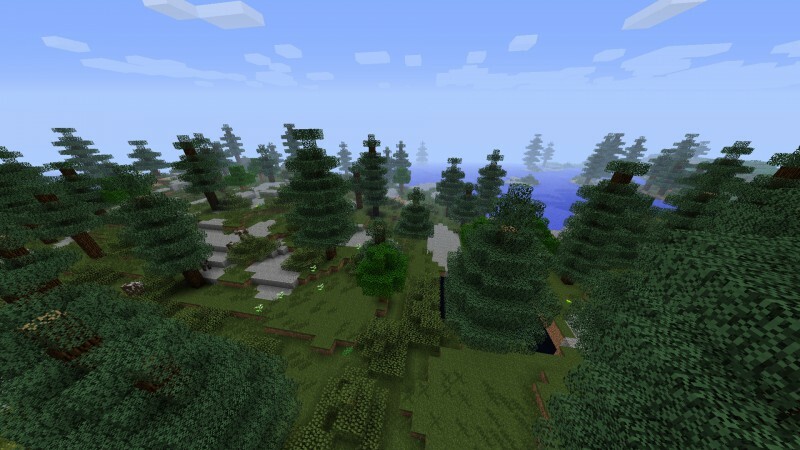 Biomes O’ Plenty introduces 80 new biomes and 12 sub-biomes to the game, many of which have new blocks, mobs and biome-specific plants compared to vanilla world. This mod also adds more variance to tools and armor, new equipment and plants and food, new sources of color, new ranged weapon and some other engaging blocks to build with. It is also compatible with Mystcraft, as most of the biomes (with few exceptions) can be found as pages.